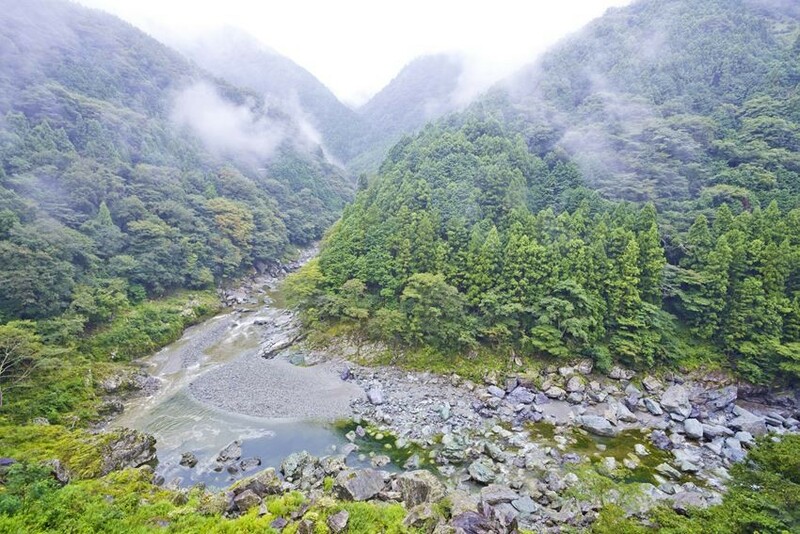 Tokushima and Tottori are surrounded by rich nature; there are plenty of tours to enjoy the rare shape valley as well as the nature. This round, we are going to introduce some of the recommended tours which you can have panoramic views of the unique spots and nature. 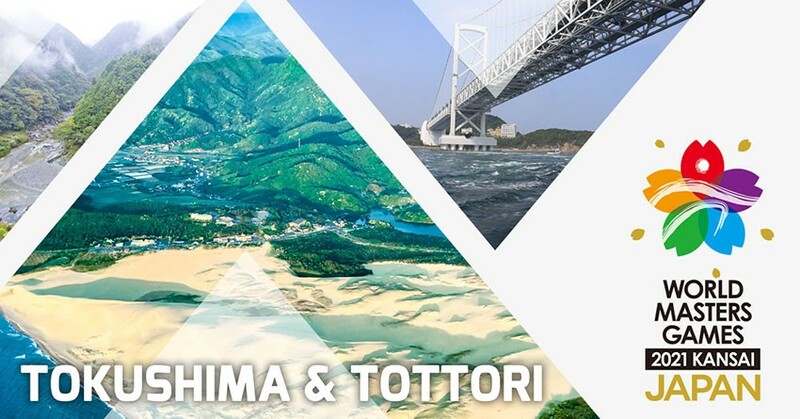 Below is the list of games that will be held in Tokushima and Tottori! The Peeing Boy statue was created by Yoshiyuki Kawasaki, a sculptor from Tokushima Prefecture in 1968. The statue was built at the “seven corners (nana magari), known as the most dangerous place in the valley. According to legend, children, workers and visitors urinated off the edge of the cliff, which is nearby the statue, to prove their courage. Take a photo of the Peeing Boy statue and perhaps you won’t be nervous during your game? The Peeing Boy statue is built at a 200-meter-high cliff. Looking down, you might freeze at the sight. If you can catch a glimpse or take a photo of the Peeing Boy statue, perhaps you will get the courage from him and have your tension taken away! To the sky! A paragliding experience where you can overlook the Tottori sand dunes! There are five courses available for paragliding: “① Half day course”, “② Easy course”, “③ 1-day course”, “④ Tandem course” and “⑤ 1-year course”. 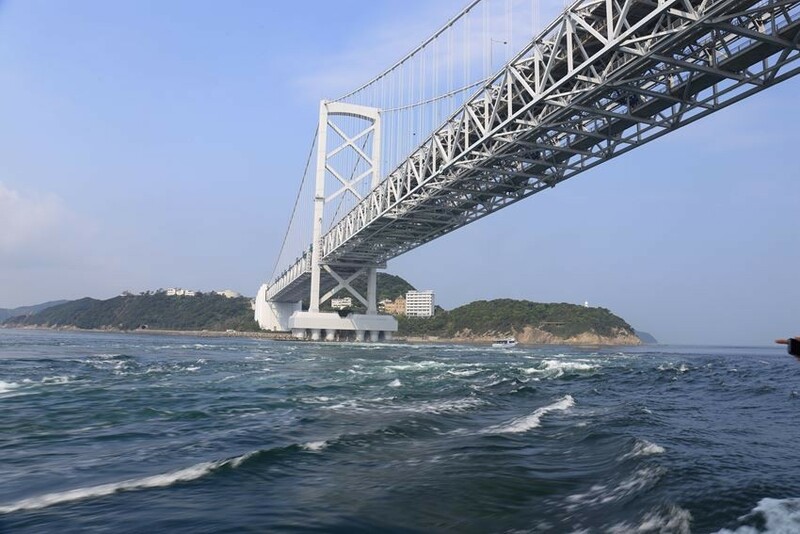 We recommended ①-④ for tourists. 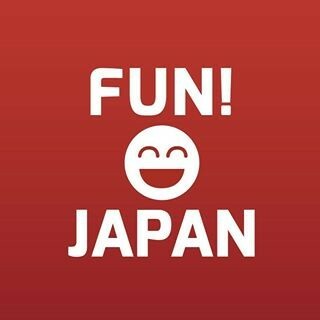 As these are short term courses, they are suitable for those who would like to try but not staying long term in Japan! 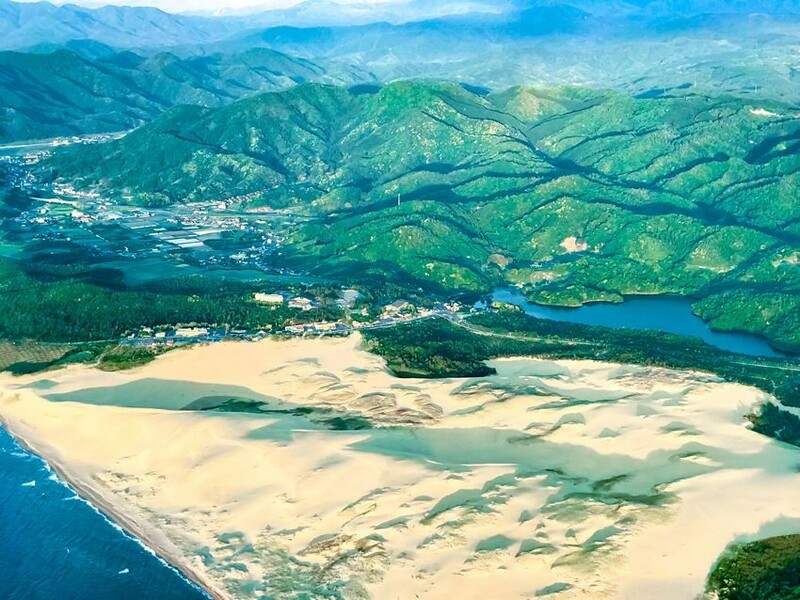 Enjoy the panoramic view of Tottori Sand Dunes and the sea by paragliding! The view is exceptional breathtaking from above when you paraglide in the sky. You get to overlook the sand dunes, which usually can be seen just partly, as well as the sea from the sky. Become one with the nature and get your body and mind purified. Overcome the tension of flying up to the sky and play your match with no fear! It is said that paragliding is the least difficult means of flying in the sky. However, being high above the sky and feet not firmly on the ground, it is instinctively scary. Once you can suppress your fear and “take off” to the sky, perhaps the tension and high pressure of participating in the game will turn into your confidence! Here're the spots that we introduce this time! What do you think of our recommendation? If you are interested in these scarcely known scary spots, please leave your comment! Refer here for more details and information on access.